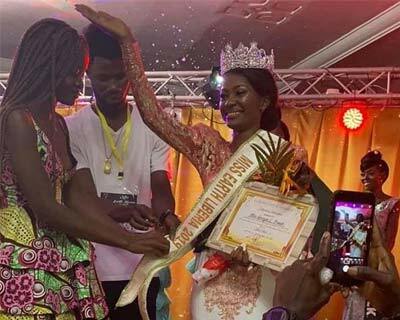 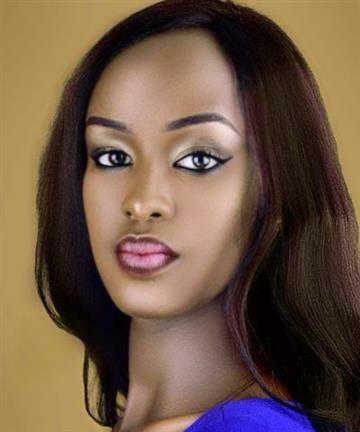 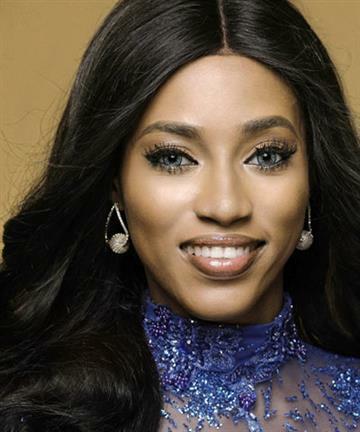 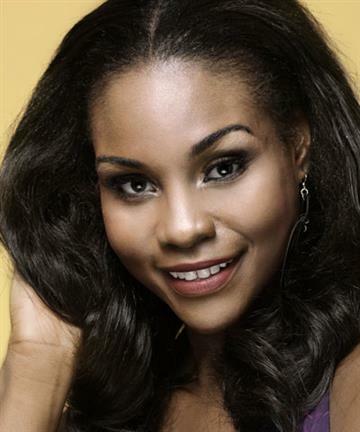 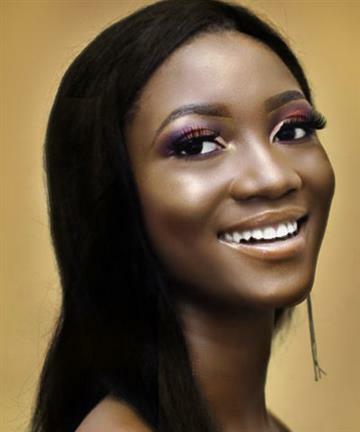 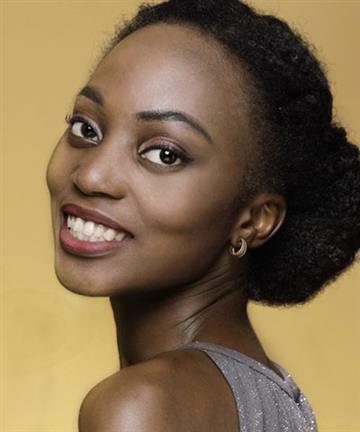 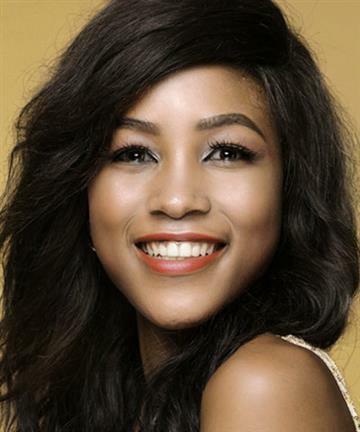 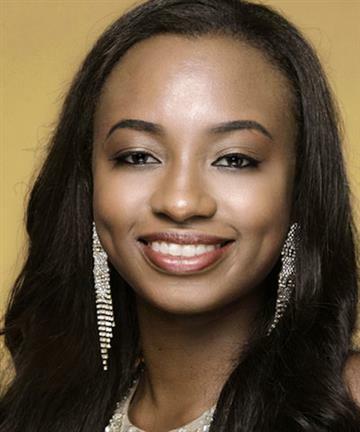 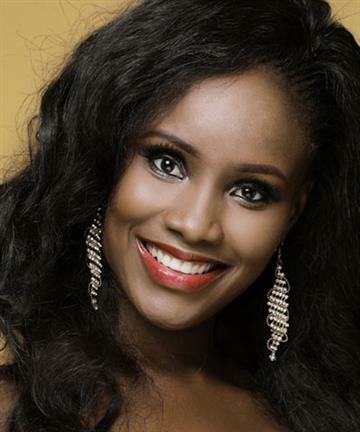 Georgia Leela Bemuh is the newly crowned Miss Earth Liberia 2019 and will now represent Liberia in Miss Earth 2019. 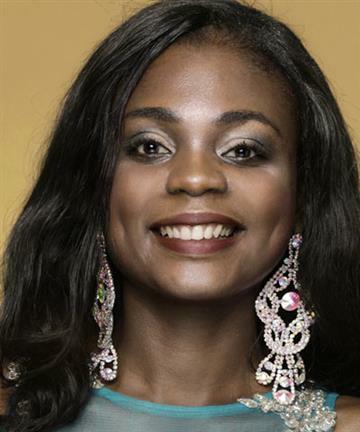 The Top 5 were (Rainbow) Miss Dearest N.Dolo, (Heritage) Miss Farsina P. Farmah, (Flower) Miss Cleopatra S. Speare, (Fire) Miss Folecia H. Dagher and (Star) Miss Georgia L. Bemah. 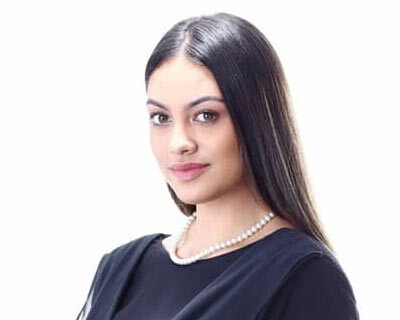 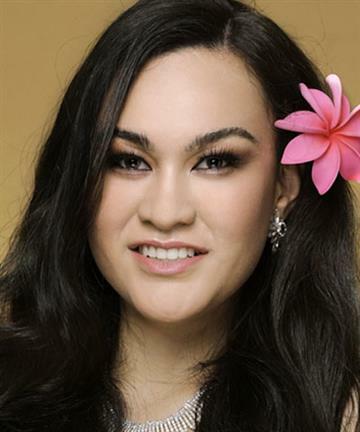 Tashan Kapene is the newly crowned Miss Earth New Zealand 2019. 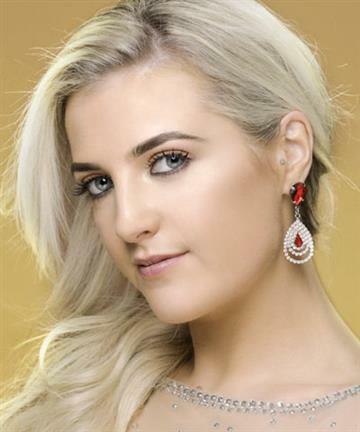 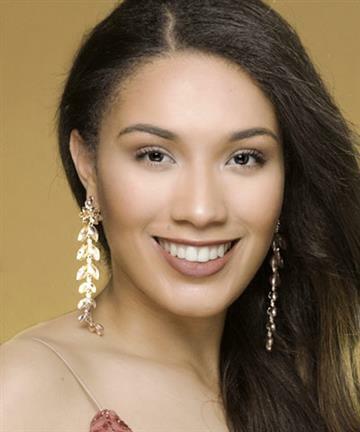 She will represent New Zealand in Miss Earth 2019. 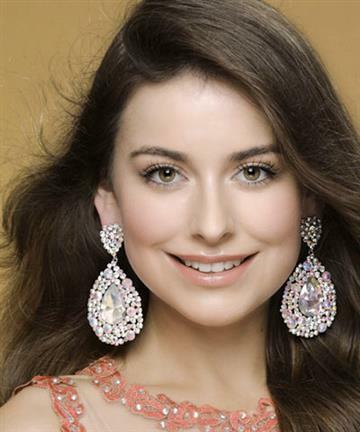 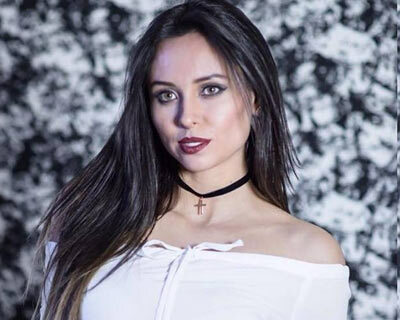 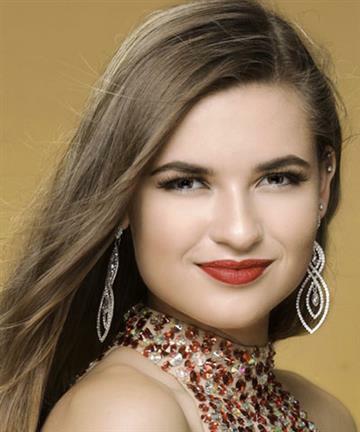 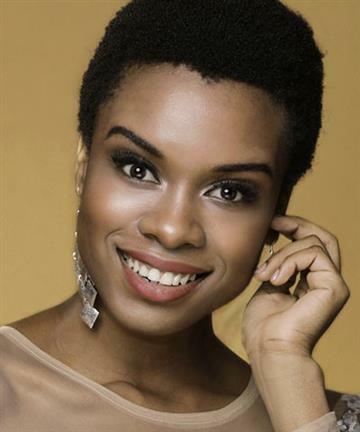 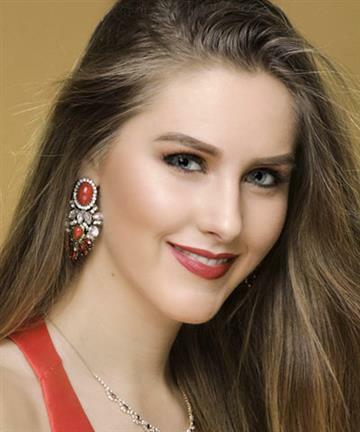 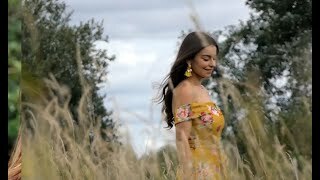 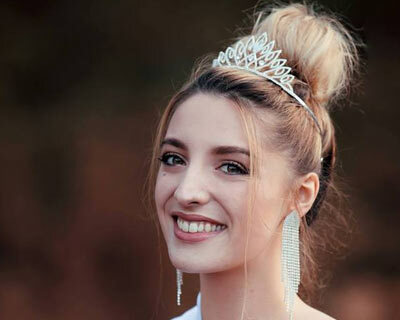 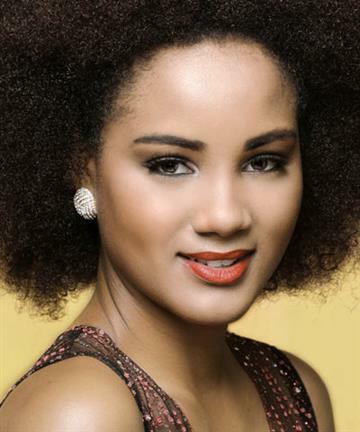 Miss Earth France Organization recently appointed Sonate Terrassier Miss Earth France 2019, who will now represent the country France in the international pageant of Miss Earth 2019. 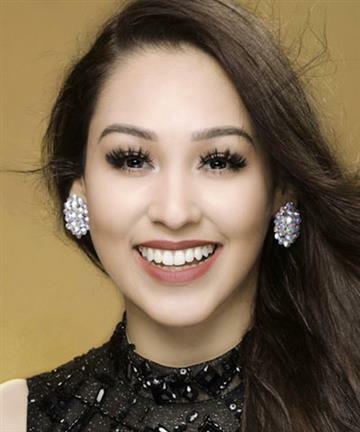 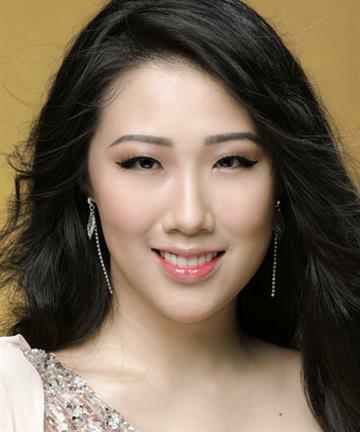 Nampetch Teeyapar successfully won the national title of Miss Earth Thailand 2019. 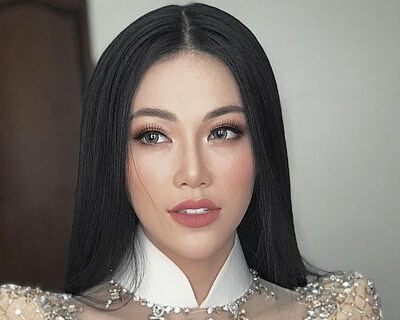 By securing this win, Nampetch has obtained the right to be the official representative of Thailand in the coveted pageant of Miss Earth 2019. 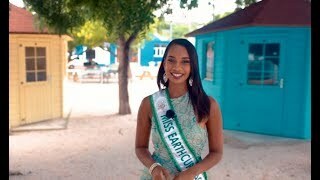 Another beautiful diva, Bella Belen Galárraga crowned Miss Earth Maldives 2019 and after being crowned, she earned the right to represent in the upcoming Miss Earth 2019 pageant. 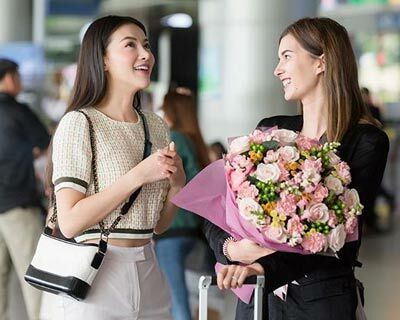 8th March of every year is marked as the significant International Women’s Day. 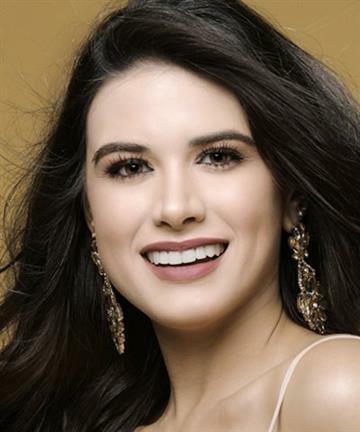 So, our reigning beauty queens Catriona Gray, Vanessa Ponce De Leon, Phuong Khánh Nguyen and Karen Gallman celebrate this precious day. 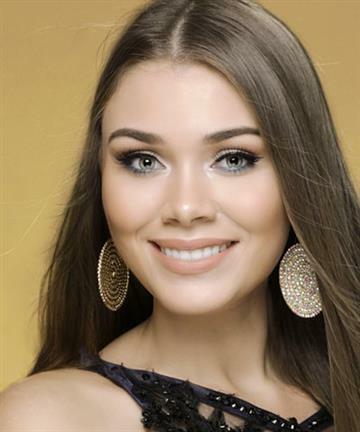 The beautiful diva Miss Earth Fire 2017 Lada Akimova, recently disclosed on her official Instagram that, the 3rd All-Russian Forum of Technological Change Leaders BreakPoint 2019 is slated to take place in her city Yekaterinburg, Russia. 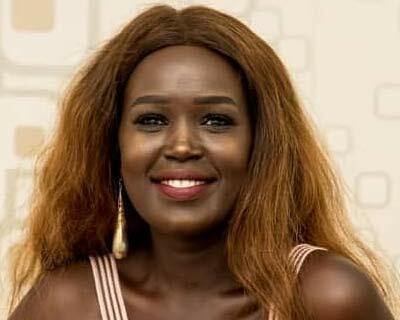 Recently Miss Earth South Sudan 2019 conducted a meeting on 14th February 2019 in Juba city, where they appointed Asara Bullen as the official representative of South Sudan in the international pageant of Miss Earth 2019 to be held in November this year. 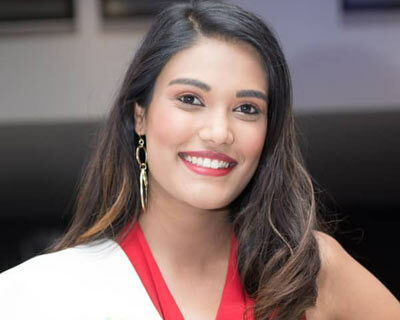 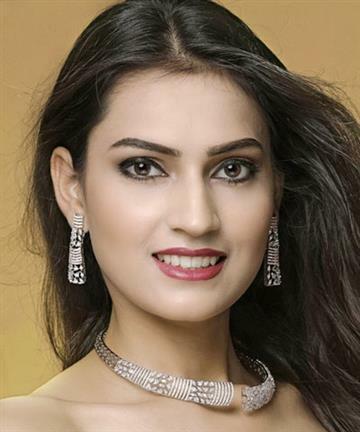 Nazia Wadee from Lenasia was crowned Miss Earth South Africa 2018 last year and after this crowning she earned the right to represent the country in Miss Earth 2019 pageant which is going to take place in November this year. 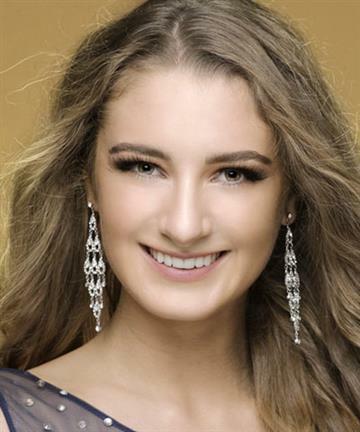 Miss Exclusive 2019 was held on 26th January 2019 where Caro van Gorp was crowned Miss Earth Belgium 2019. 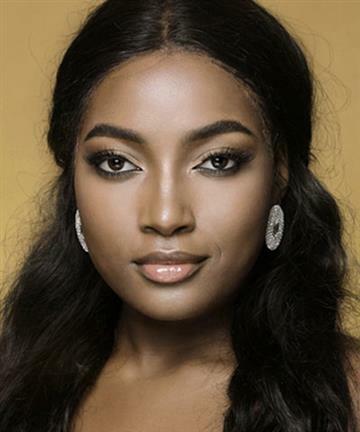 She will now represent Belgium in Miss Earth 2019. 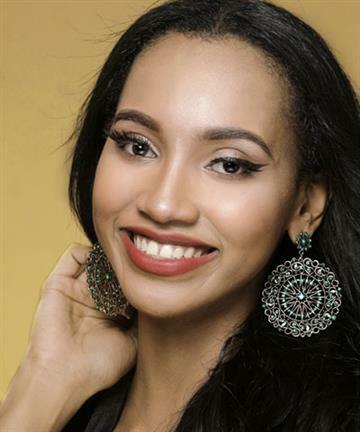 Miss Earth Portugal 2019 Bruna Silva is the official representative of Portugal, who is going to represent her country in Miss Earth 2019 to be held in November this year.